Bharti Airtel and itel have partnered to launch budget friendly 4G smartphones. The partnership is a part of Airtel’s ‘Mera Pehla Smartphone’ initiative to build an ecosystem of partners to make 4G smartphones within the reach of everyone. Customers will get an attractive cashback benefit of Rs 1500 on itel A40 4G and itel A41 smartphones, thereby, significantly reducing the effective cost of device ownership. Both smartphones will come bundled with a monthly recharge pack of Rs 169 from Airtel, offering generous data and calling benefits. 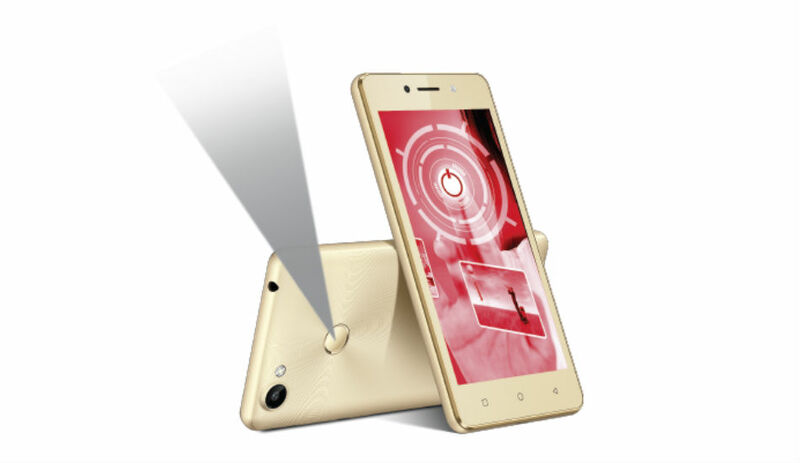 Customers need to make a down payment of Rs 4599 for the itel A40 and Rs 4699 for the itel A41. The cashback benefit of Rs 1500 will be given to customers over a period of 36 months. At the end of 18 months, customers who have done recharges (in any denomination of their choice) worth Rs 3000 will be eligible for the first cashback instalment of Rs 500. They will be eligible for the second instalment of Rs 1000 provided they complete another set of recharges worth Rs 3000 over the next 18 months. itel smartphones are available at all leading mobile stores. After-sales support for the device will be provided by itel through its service network and customers can also avail the unique service proposition of 100 days replacement warranty. With a commitment of 100-days replacement warranty offered by itel on all its products, it is trying to elevate the overall end-to-end ownership experience for its customers.